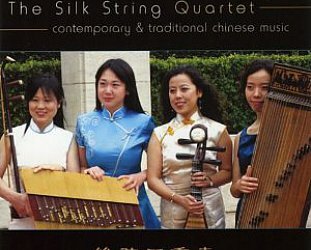 With bamboo flute, erhu (two stringed fiddle) simple drum, dulcimer, lute and bells, this ensemble bring back to life ancient Taoist music in a modern style and evoke a more ancient world, a spiritual one of contemplation and internal focus. 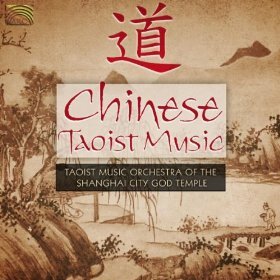 These pieces are either marvellous miniatures or extended pieces with evocative titles: Incense Hymn, Wind Through the Pines, Jade Hibiscus. Not to everyone's taste I am sure, but quite elegant nonetheless.